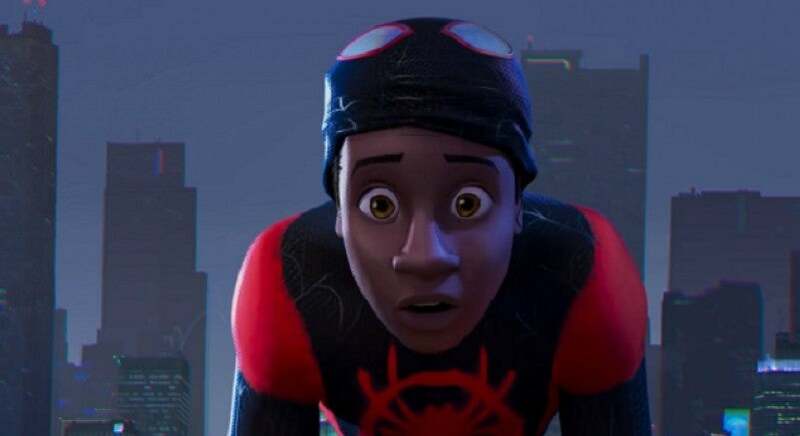 A Marvel’s Spider-Man fan came up with their own version of Miles Morales’ suit that would make for a perfect addition to the game. Marvel’s Spider-Man already has tons of different suits for players to choose from, but one it lacks is an outfit for the up-and-coming Spider-Man named Miles Morales. Morales himself is featured throughout the game, but players never get to see him put on a Spider-suit like Peter Parker does. The Marvel’s Spider-Man player by the name of Sandevi, however, shared their own take on what that suit might look like if it were added. Posting a video above to their YouTube channel to show a timelapse of the suit’s creation, the player also posted the image below to show what the final product would look like with the spray-painted spider logo emblazoned across the black and red suit. This suit concept, according to the suit’s creator, was inspired by Spider-Man: Into the Spider-Verse, the new Spider-Man game which features Morales much more prominently than the game does. Morales still has a vital role in Marvel’s Spider-Man, but the movie is all about him with the other Spider-Man variants serving as the supporting characters. While the concept is an impressive one, it’s unlikely that it’ll ever actually be added to Marvel’s Spider-Man. Most players have likely beaten the game by now, so knowing what happens in the ending (spoilers ahead) should give an idea of why getting Morales’ signature suit seems unlikely. Morales got bit by a spider and began his own transformation into Spider-Man with the end-game cutscene between him and Peter Parker showing the two finally learning about each other’s powers. Insomniac Games hasn’t spoken about the next Spider-Man game that’ll follow Marvel’s Spider-Man, the ending is a clear setup for the sequel to follow with the cutscenes setting the stage for other characters as well. With the suit being so recognizable and important – if not now than definitely for many Spider-Man fans after seeing Into the Spider-Verse – it seems unlikely it would be added as an extra suit in this game and would instead be kept as a big reveal for the next. There’s always the chance Insomniac Games could surprise players though as it’s already shown it’s capable of doing so with the free addition of the Raimi suit. Marvel’s Spider-Man is now available for the PlayStation 4.